We hope you are enjoying the Kid Power Up videos! Although you do not need Kid Power Bands to participate with Kid Power Ups, we’re glad to hear you are interested in unlocking even more lifesaving nutrition with the Bands. Buy Kid Power Bands directly. Purchase Kid Power Bands for your students and receive a 25% discount when you buy 20 or more! Crowdfund for Kid Power Bands on DonorsChoose.org. Almost 30 million students have benefitted from the 1.2 million funded projects on DonorsChoose.org, and last year, 100% of projects for Kid Power Bands were fully funded. Take 15 minutes to create a project today. 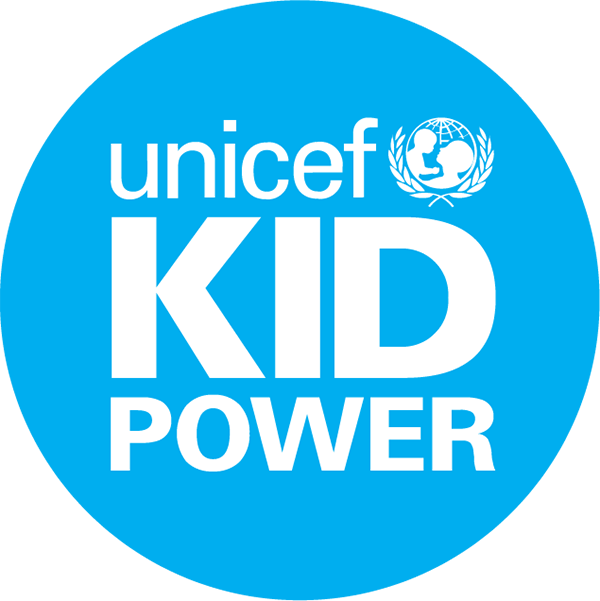 Learn more about how to create a project for Kid Power Bands. Our Spring 2019 Application is now closed. Priority was given to eligible applications in locations with donor secured funding.